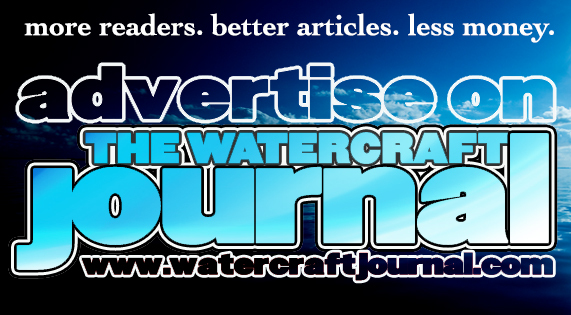 Bring Back The Cheap Skis: The Real Costs of PWC Adjusted For Inflation | The Watercraft Journal | the best resource for JetSki, WaveRunner, and SeaDoo enthusiasts and most popular Personal WaterCraft site in the world! It’s a common complaint echoing from the bottomless pit of social media trolls. They cry, “Bring back the cheap skis” whenever the subject of the current asking price of today’s latest machines arises. Often, these same grievances are backed by the older watercraft enthusiasts who long for the woebegone days of oily slicks left by smoking 2-strokes and the sounds of Def Leppard cassettes clunking as they switch sides in the tape deck of their T-top Firebird. Hilariously enough, the march of history has a way of clouding the facts and glossing over the harsher realities that were once our heyday. When properly adjusted for inflation, many of today’s top-of-the-line machines would price almost exactly inline with the then-current machines – if not cheaper! Don’t believe it? 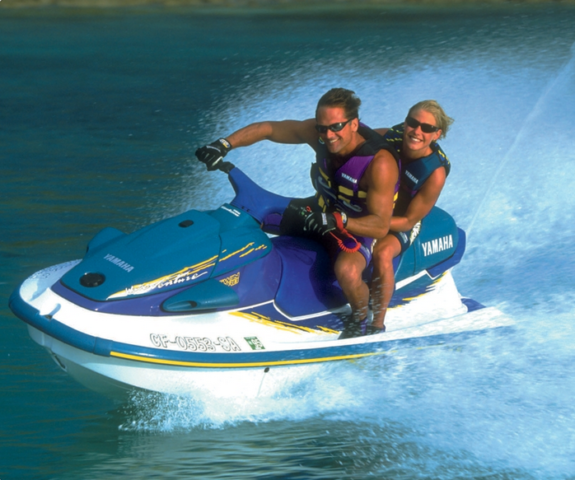 Let’s begin by considering one of Yamaha’s most iconic watercraft from the 1990s, the 1993 Yamaha WaveBlaster. When new, it fetched $5,999. When corrected for today’s inflation, adds up $10,470. 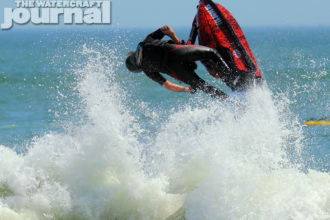 Comparatively, the modern equivalent, the brand-new EXR WaveRunner is priced at $9,299 in today’s dollars. When corrected for 1993’s prices, comes to $5,280. That is a staggering $710 less than the first edition WaveBlaster’s original asking price. And the EXR includes modern digitally-mapped fuel injection, Yamaha’s dual throttle RiDE brake and reverse system, it’s proprietary lightweight NanoXcel2 hull and deck material, and automotive-grade paint. In all aspects, the EXR is a steal! But lets rewind the clock even further. 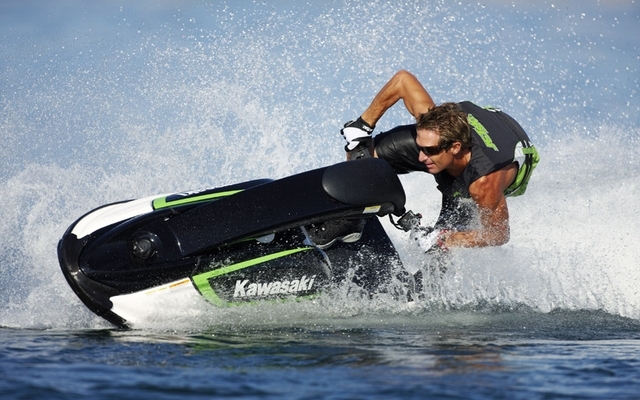 In the Spring of 1988, the then all-new Sea-Doo SP carried an MSRP of $4,499. When corrected for inflation is $9,610. The closest-priced equivalent in today’s lineup is the well-equipped 2019 Sea-Doo GTI 130 at $9,799. 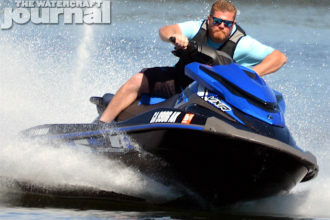 Touting the industry’s first on-water brake (iBR), BRP’s Intelligent Throttle Control (giving you Touring, Sport and ECO modes) and a bevy of other standard features, the extra $189 sure gets you a heck of a lot. But hey! How about for the performance lover? 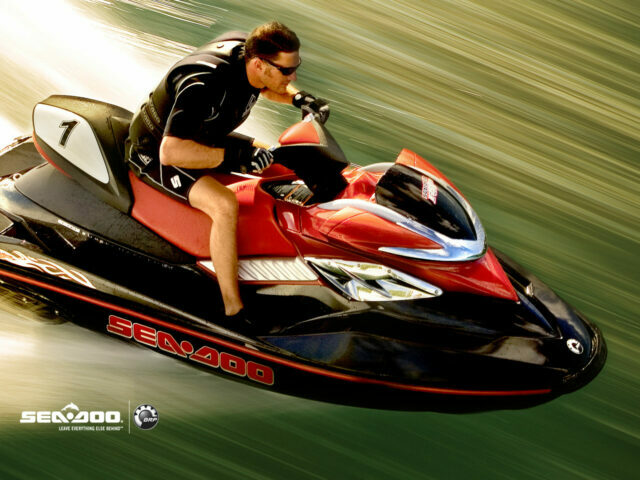 Well, back in 2007, the 215-horsepower Sea-Doo RXP 215 swung an asking price of $11,199. When we correct for modern inflation comes to $13,545. 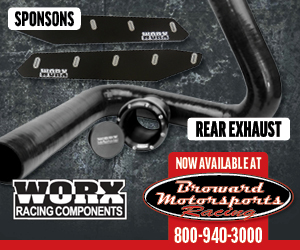 Although the current 2019 RXP-X 300 fetches a hefty $15,399 (in 2007’s dollars it was $12,410, a difference of $1,211), the 2019 RXT 230 is only $13,899, a paltry $355 difference. 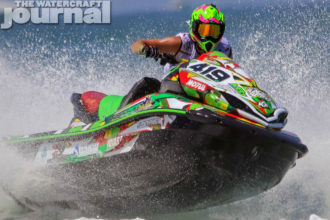 And what if the 2019 Sea-Doo RXT 230 was available in 2007? You’d be paying $11,198 – one dollar less than the RXP 215. But what about a brand new, held-over unit? We went to Cycle Springs Powersports and priced out a new, unsold 2018 Kawasaki SX-R 1500 and found it discounted to $8,990; putting us $170 over the ’11 SX-R. And what if it was for sale in 2011? You’re looking at $7,880 – exactly $19 cheaper than the 800cc’s original asking price. So yeah, when some old crow begins to bemoan that today’s skis are too expensive, just throw a little math their way. In a day when facts are left out of the conversation more often than we care to count, it’s nice to have irrefutable proof in your corner. And while you’re at it, consider all of the awesome features that come standard on today’s machines. Back in the day, you weren’t getting much of anything for the same price.